Pulwama, Aug 30: Unknown gunmen barged into the house of policeman, Ghulam Hassan Mir, in Midoora village of Tral area of South Kashmir’s Pulwama district and abducted his son Nisar Ahmad. This is the second such incident in tral area since yesterday. 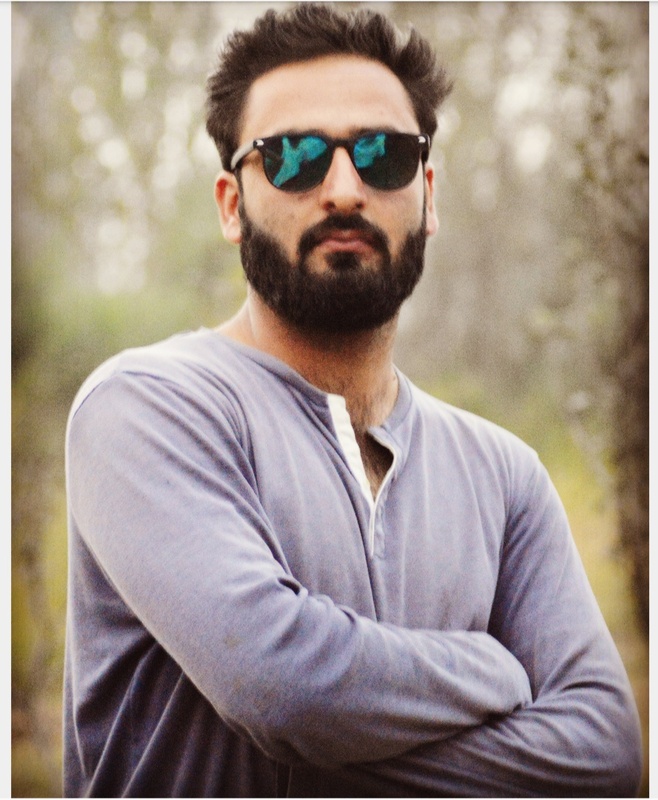 In another incident, Shabir Ahmed Zargar brother of police constable Zahoor Ahmad Zargar was abducted from Kangan village of Pulwama district from his house by unknown gunmen. Meanwhile, reports from Noman village of Kakapora area said that unknown gunmen abducted Mohd Shafi Mir brother of policeman Nazir Ahmad Mir.